There is no stopping her desire to perform! Sabrina Mayfield caught the entertainment “bug” after her 4th grade class completed their musical. 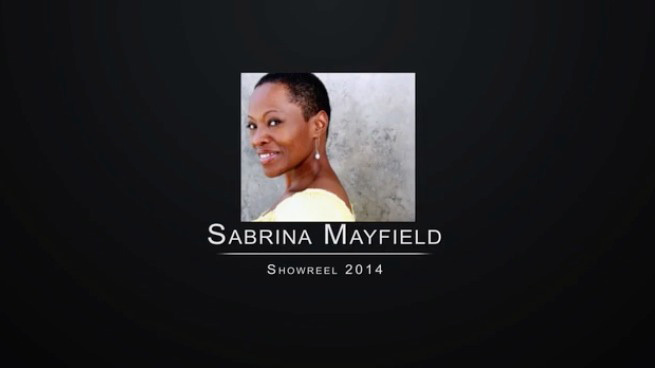 She developed a magnetic stage and vocal presence that continues to delight…..
© Sabrina Mayfield, All Rights Reserved.